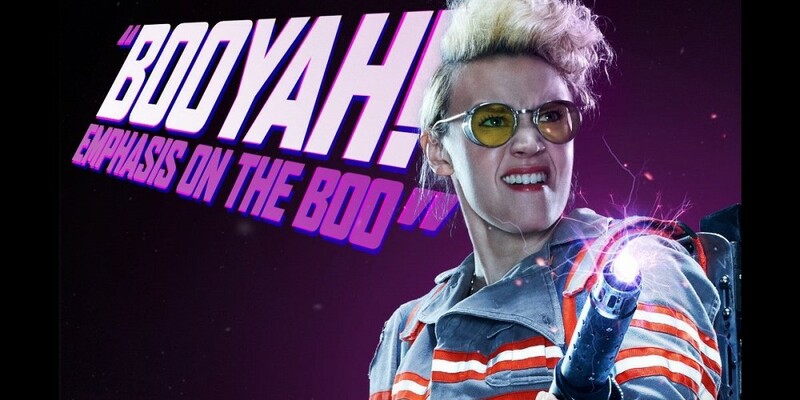 Director Paul Feig assembled a team of dynamite actresses that have got a steep hill to climb as far as some of the original ‘Ghostbusters‘ fans go. There has been staunch support and trashing of the idea and the trailers that have been released so far. We’ve Got Your First Official Pic of the ‘Ghostbusters’ Team!!! This entry was posted on Monday, April 25th, 2016 at 6:37 pm	and is filed under Film, News. You can follow any responses to this entry through the RSS 2.0 feed. You can skip to the end and leave a response. Pinging is currently not allowed. « Will There Be More ‘Dredd’ For Fans? Karl Urban Hopes So!! !